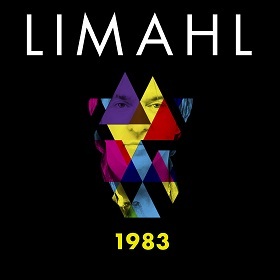 Limahl January – Live Dates for Limahl in 2012! 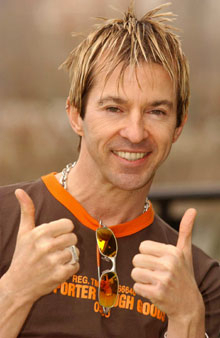 2012 promises to be a busy year in the world of Kajagoogoo and in particular the group’s front man Limahl. Limahl is due to treat us to some solo live shows during the months of February and March, participating in three Butlins Big Weekend events in those months. These events promise to be great fun and the perfect opportunity to see Limahl perform his hit singles live on stage – maybe performing new single, 1983 perhaps? Whatever the set list may bring, these gigs are indeed great news for all fans of Limahl and Kajagoogoo. ….and a similar event from 2009, when Limahl decided to invite some friends along to join him on stage…. Remember, that’s not all. The brand new single, ‘1983’, will be on general release and available from all digital retailers from January 10th. Please purchase your copy and help make it a huge success. 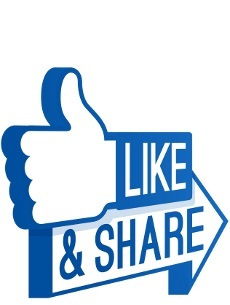 Remember every sale counts towards that all important chart place!